Upgrade to the Mammoth Library and Get 10,000 More Unique Audios For a One-Time Special Offer Price. No Pay Per Licensing Fee, No Per Download Fee, No Attribution Requires, and No Recurring Fees Ever! This special onetime upgrade allows you to upgrade your account to the highest-level account which lets you access the mammoth library. The mammoth library is another huge library featuring X2 more audios (10,000+ More Unique Audios) than the Big Audio library and you only need to pay once to get access to the mammoth library through this special onetime offer. 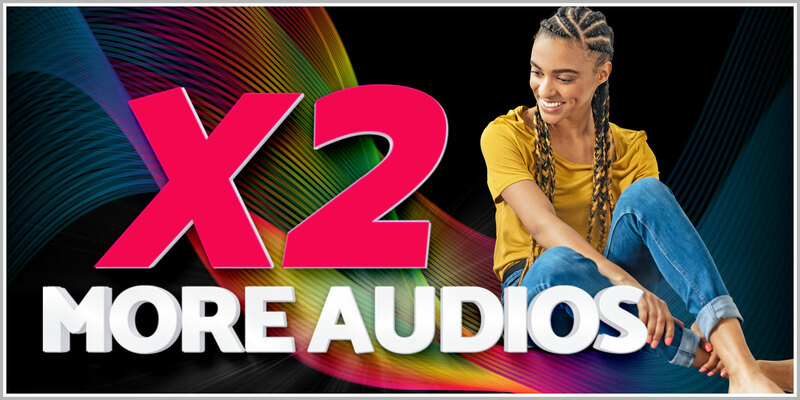 You will get X2 more audios (10,000 More Unique Audios) from the Mammoth Library upgrade, you will find music tracks, music loops, intros, outros and much more in the mammoth library. There are thousands more unique audios and more genres in the mammoth library which are not available in the regular library. All the audios in the mammoth library are included with commercial rights so you can use them for almost any purpose, for commercial project, for your clients and much more. And there is no attribution required either! 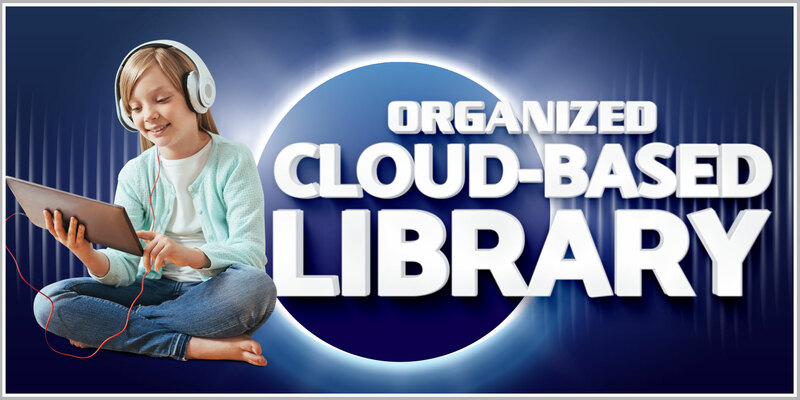 The Mammoth library is also an organized cloud-based library, all the audios are categorized into genre categorization allowing you to browse and find the audios you want easily. 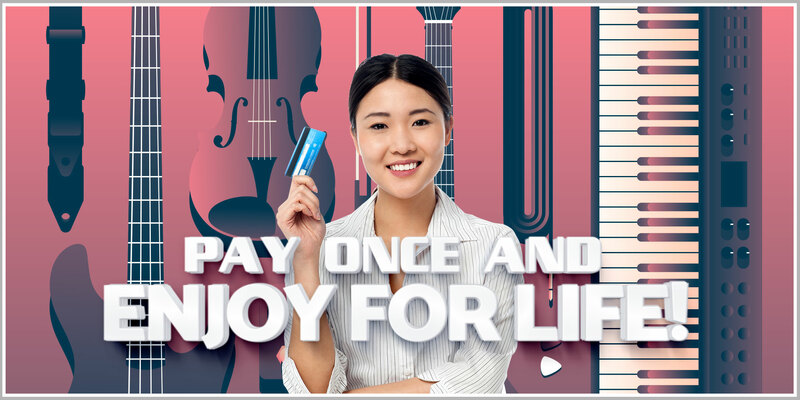 Pay once and enjoy for life! Yes, you only need to pay once and you will get unlimited access and downloads to everything in the Big Audio Mammoth library, no recurring fees ever! * Please note that there are more than 10,000+ more unique audios in the Big Audio Mammoth Library, what you see above is only a tiny fraction of what you will get inside. THOUSANDS more Studio Quality Copyright Free Audios, there are X2 more (10,000+) unique audios in the mammoth library. More selection of genres and categories to pick from. 24/7 Unlimited access and downloads for one-time price anytime and from anywhere you want. Included with commercial rights giving you unlimited flexible rights and no attribution required! Upgrade now and get access to 10,000 more unique audio tracks in the Big Audio Mammoth Library! Remember the regular library features 5000+ more audios but with the mammoth library you will get access to another 10,000 unique audios which are not available in the regular library. * Important! This one time offer will only shown once, so don’t miss out!